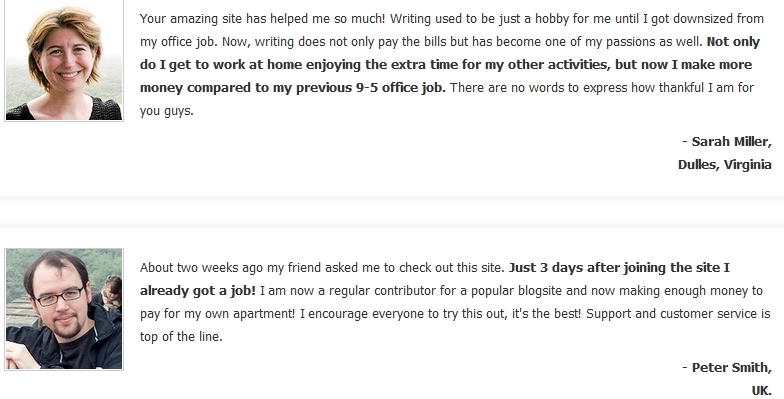 Work From Home Reviews Will Writing Jobs Online Help You Find the Highest Paying Writing Jobs? 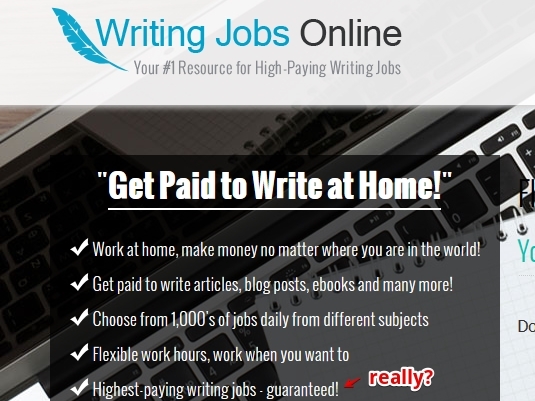 Will Writing Jobs Online Help You Find the Highest Paying Writing Jobs? Rating: 3 It's a writing job board with light tutorials and other money-making info. The Good: This site does deliver up-to-date writing job opportunities. 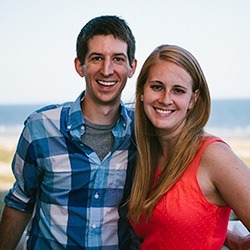 it also features some helpful videos and other ways you can make money online. The Bad: At $27/month, this site doesn't offer goodies that other competing writing sites do, such as user forums and personal help with query letters. You do get a decent job board...but not much else. The Bottom Line: WJO isn't a scam, and it will help you find writing gigs. However, you can also find writing gigs through free sites like ProBlogger. Or you can sign up and pay for a better equipped writing site like the Freelance Writers Den. Freelance writing and online writing can be lucrative professions- or they can be sheer drudgery for low pay and long work hours. Thus, the key to being successful as an online writer is to find those writing jobs that pay the most money for the least amount of work. Where can you find these high paying writing jobs that don’t eat up your entire day (and night)? What is Writing Jobs Online about? Writing Jobs Online (WJO) is a program that promises to teach you how to get started with writing online to the tune of $30 to $120 per hour. You also get a list of employers/clients who are hiring online writers to generate their blog posts, articles, reviews, ebooks, etc. Nevertheless, WJO was being offered at just $1 for a 7-Day trial, after which the monthly membership price of $27 kicked in. I decided to try this program. What did I find inside? I first clicked on the Writing Jobs Database. To begin with, I couldn’t access about half of the resources because the links were dead or outdated. 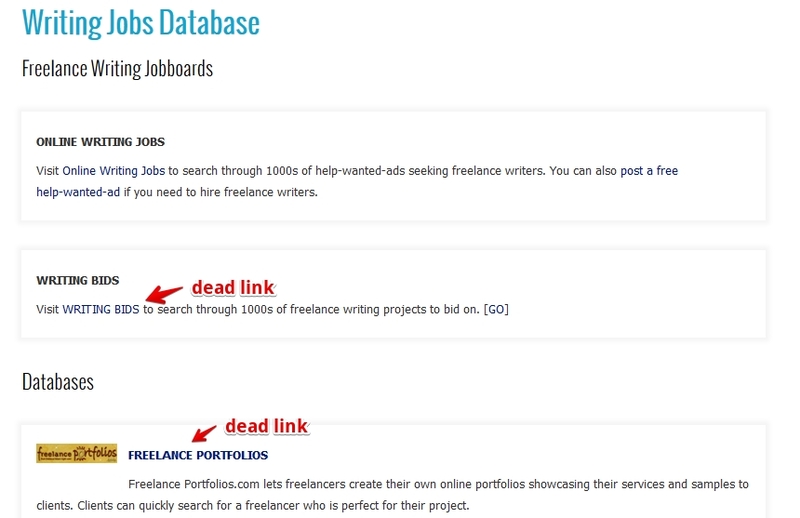 However, the Online Writing Jobs link was live. Clicking on the Online Writing Jobs link, I found a host of writing job opportunities listed. These opportunities were also up-to-date. 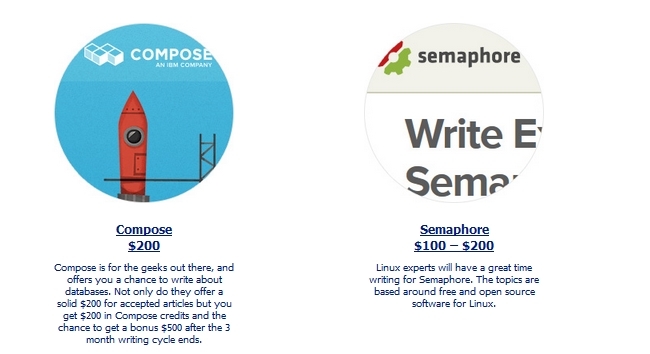 Another feature that caught my attention was the $100-$200 Writing Gigs link. 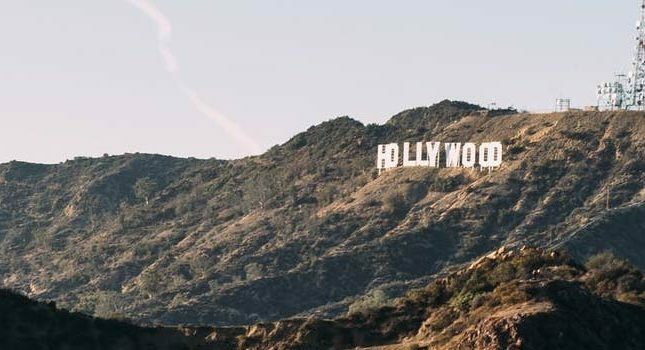 Here, I found four posted opportunities for making bigger bucks through my writing. Specifically, they were Compose, Semaphore, eCommerce Insiders and Back2College.com. The postings were advertised in a style similar to that of ProBlogger. 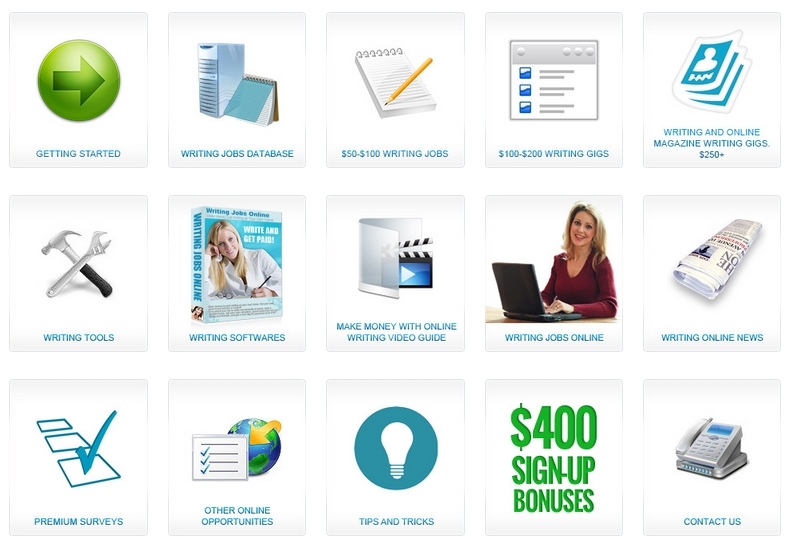 The $50-$100 Writing Jobs link had many more writing opportunities. I counted at least 90 different blogs, websites and magazines that were listed here. Another feature I clicked on was Writing Tools. Here, I discovered 25 free tools available for online writers; examples included WordPress, Audacity and Skype. The very last tool that was listed here was Flickr. Strangely, the descriptor for Flickr noted that only 10 tools had been promised here, yet 25 had been described. This note made me suspect that this list had first been published as an article somewhere. 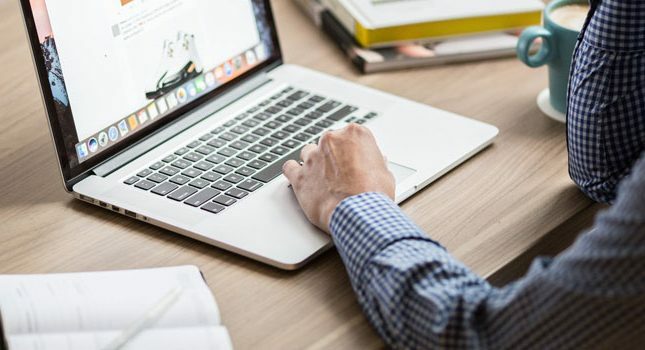 Writing Softwares also listed free online software available for writers, including Google Docs, Zoho Writer, TypePad, WordPress, Twitter, Evernote, etc. Again, the wording used in this listing made it sound like this list had previously been published as an article. 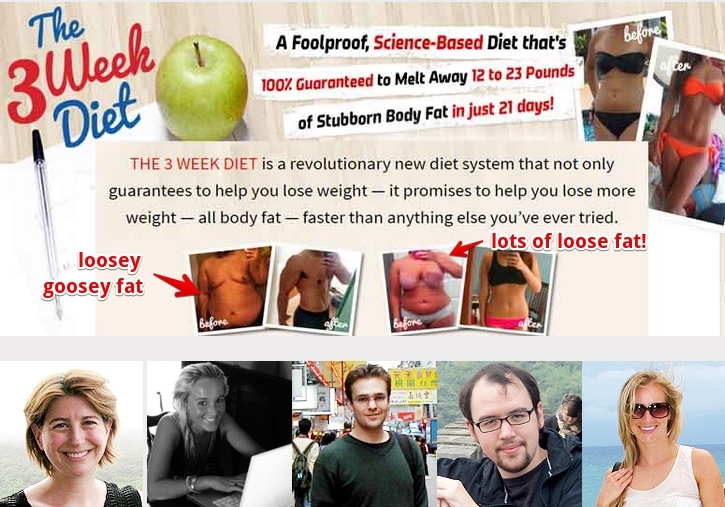 I was also intrigued by the $400 Sign-Up Bonuses feature, so I clicked on that too. 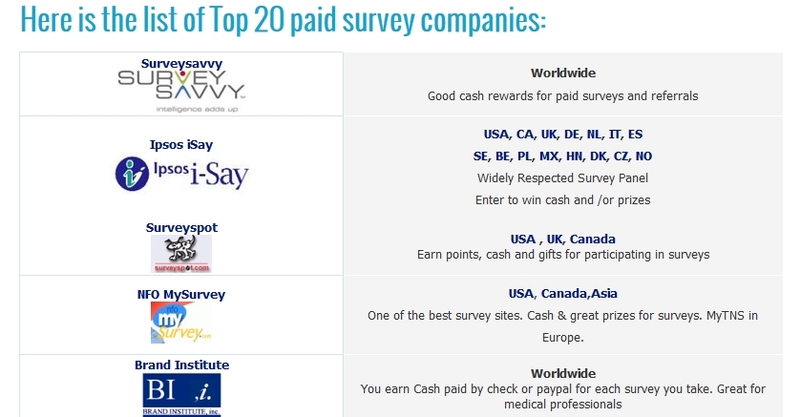 Inside this area, I found a bunch of advertised and linked third-party sites like SurveySavvy, InboxDollars, FusionCash, etc. These links were introduced as yet another way to make money. I initially suspected that the links were actually referral links, which would be making the site owners money from each member sign-up; however, when I hovered over the ads, I saw no affiliate or referral codes in the URLs. Hmm. These sites were in fact referral or affiliate linked, with one of the referrer’s names being Fahee Mohamed. Another useful area of the WJO platform was its Premium Writing Jobs area, located directly below the feature buttons area noted earlier. It is here that I found a lot of hand-picked, high-paying writing opportunities. When I clicked on these links, they went to detailed descriptions of the respective writing jobs and how to apply to them. Also, there were at least 10 pages of such links posted, so there was plenty of writing work for writers in different niches. Lots of current writing jobs. 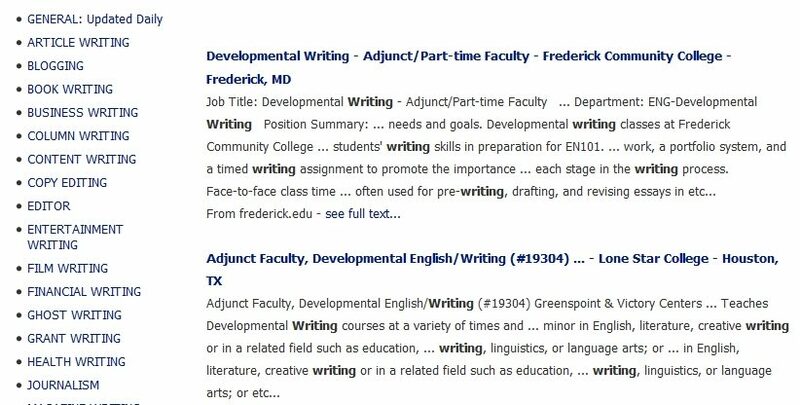 There was plenty of writing work listed at WJO, and all the job postings were current. The types of jobs available varied from magazine article writing to blogging to coursework creation. This place didn’t stymie you with regards to the kind of work you could do. Low to high paying job range. I had suspected that WJO might only list low-paying or content mill work. Not so. 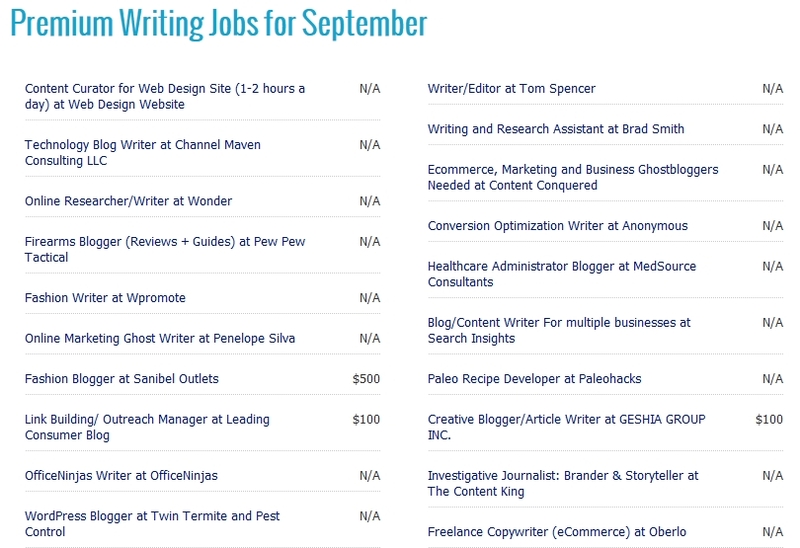 While not every job listed here paid $1/word, there was enough opportunity to earn at least $50/blog post. 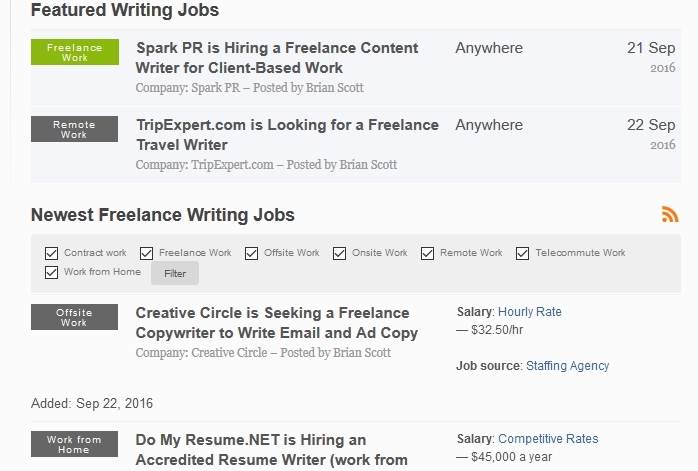 Many job listings went way beyond $50, and some listings were for full-time writing gigs. Getting logged out. I had to keep logging back into the platform every 30 minutes or so because I’d be periodically logged out. While this was a bit annoying, it wasn’t frustrating enough to turn me away from the platform. No user forum. It would’ve been nice to have some sort of community on this site, enabling fellow writers to share tips and stories with each other. A user forum would also help beginner writers who are just getting started. Sparse training materials. Many of the posted writing opportunities on WJO required a query letter; however, very little material on WJO was devoted to explaining how to write a good query. Likewise, because there was no user forum, there was also no help provided for writers hoping to have their query letters critiqued. Dead links. Many of the posted resources on WJO led to dead links or 404 pages. Some updates are certainly needed here. At $27/month, you may be better off signing up for Carol Tice’s Freelance Writer’s Den instead. Or just perusing ProBlogger’s free job board. In fact, there are many freelance writing job boards that don’t charge you anything to peruse their listings. Likewise, many freelance writers have published long lists of sites that pay for freelance writing submissions.